Mountview Academy of Theatre Arts has been given more than £800,000 by London mayor Sadiq Khan towards its new building in Peckham. The money will go towards fitting out publicly accessible areas of the drama school’s new purpose-built premises, and has been given specifically to facilitate engagement with its local community in south-east London. 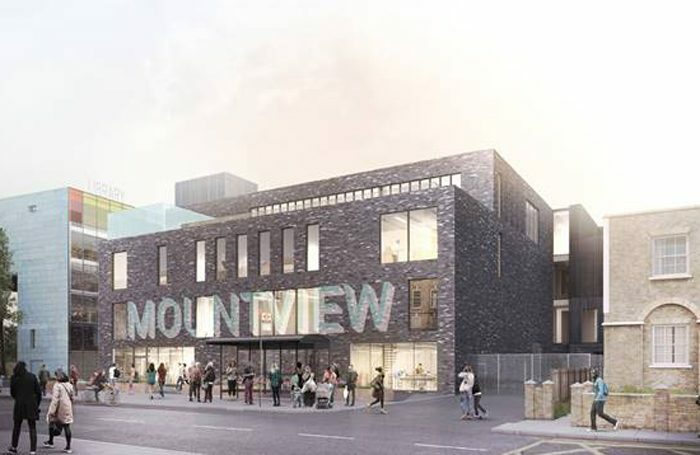 Mountview is due to open the multi-million-pound building this autumn, when it will move all of its activity to Peckham from Wood Green in north London. The £843,543 given to Mountview is one of 27 projects receiving a share of £24 million from Khan’s Good Growth Fund, all of which are being funded to help engage local people in the regeneration of their communities. Alongside the performing arts training Mountview will provide in Peckham, the school’s new home will provide creative workspaces, workshop facilities and other community resources. It will make its training facilities available to the public in the evenings, weekends and holidays, with local community groups given discounted rates. The mayor said the investment in Mountview’s new building would actively support Londoners of a black, Asian and minority ethnic background to get involved in the arts, as well as people from lower socio-economic groups, disabled people and young people not in education, employment or training. 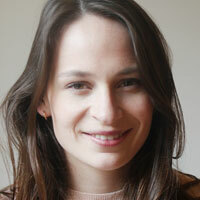 Mountview chair Vikki Heywood described the school’s vision for “a new sort of drama school which is open to all” as “vital to reshaping the performance and production industry”. Other projects supported as part of the Good Growth Fund include the UK’s first national talent house for urban culture in Stratford, which is being funded after a joint bid from creative producer and development organisation East London Dance and music talent incubator Urban Development. It will receive £1 million, to match the amount given to it last year by Arts Council England’s small capital grants programme. The money will enable the fit out of a premises near the Queen Elizabeth Olympic Park, created for young musicians, dancers, choreographers and producers to progress their careers. Also funded is Battersea Arts Centre’s community garden, which has been given £150,000, and Southbank Centre’s Undercroft skate space. The space faced potential closure in 2014 before being saved, and the Southbank has now been given £700,000 to create a dedicated home for its education programme and an “expanded and improved” skate space.